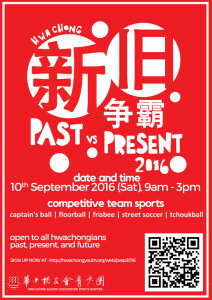 Started in 2008, Hwa Chong Past VS Present is into its 11th year! It serves as a platform for fellow students, and the alumni to gather and engage in friendly sports competitions. 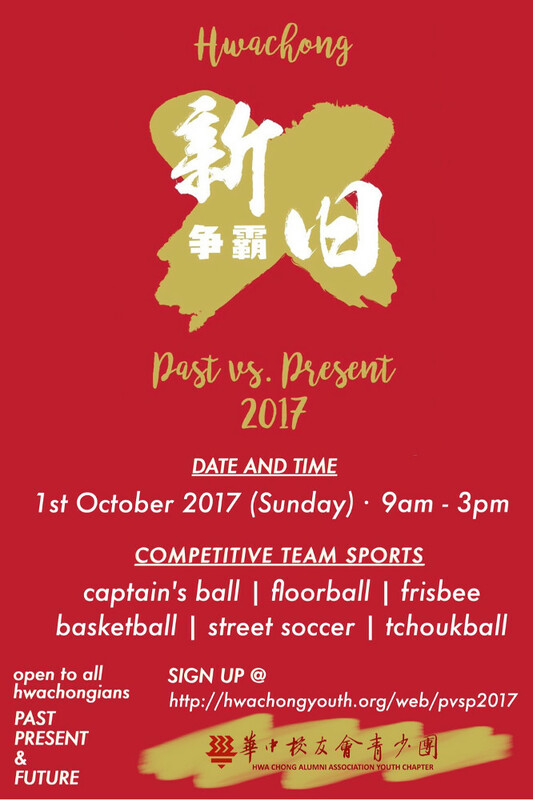 Boosting a wide range of familiar sports, it is promised that there will be a lot of fun and laughter during Past VS Present. 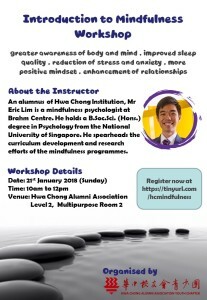 Students and alumni of Nanyang Girls’ High School are also welcome to join. So what are you waiting for? Form your teams and sign up now! 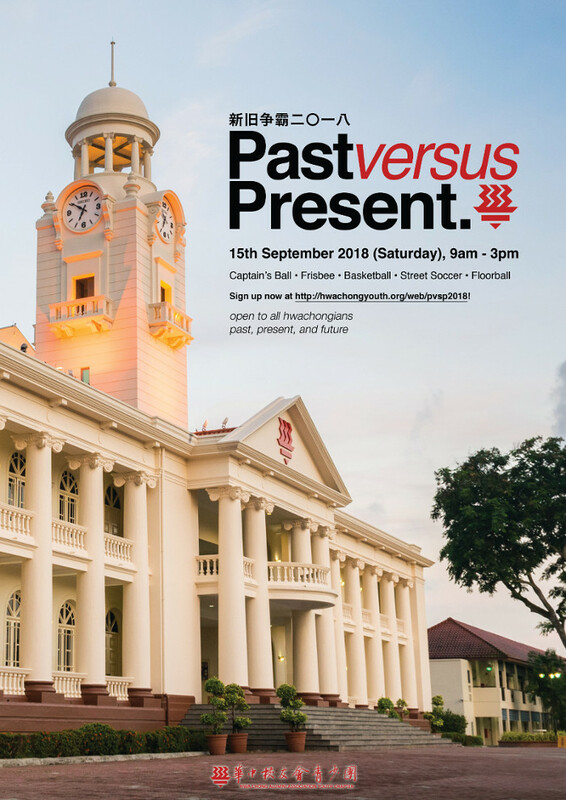 The 11th edition of PvsP will be held on 15th September (Sunday) morning at Hwa Chong Institution. 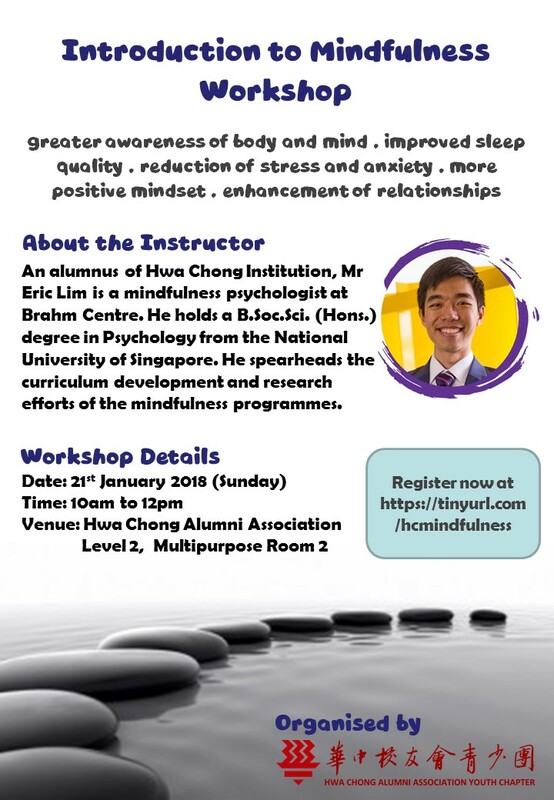 Form your teams and sign up at http://hwachongyouth.org/web/pvsp2018/ before 2nd September 2018. Dreaming of a gastronomical escape? 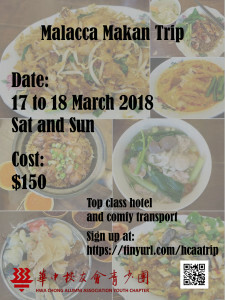 Join us as we head up to Malacca for a fun-filled makan adventure from 17-18 March! Spend a memorable weekend with your friends exploring the sights of the historic city, and sampling the fantastic local cuisine! Quality accommodation and comfortable transportation will be provided, so we got you all covered!